Self-proclaimed anti-fascist groups are expected to launch protests against President Trump on November 4th in Michigan and elsewhere. Anti-fascist groups have risen in public awareness as far-right and white supremacist groups have become more vocal. When the two sides meet, there has been violence. Not surprisingly, when social media started circulating talk of antifa groups planning protests, alt-right groups and extreme right commentators started talking about the possible start of a ‘civil war’. The Flint public school district is expanding early childhood education programs. The three-, four- and five-year-olds at the Great Expectations Early Childhood Program at Holmes STEM Academy are the lucky ones. The waiting list to get into this program is hundreds of names long. But Superintendent Bilal Tawwab says the University of Michigan-Flint is working to expand the program, which he says is critical. 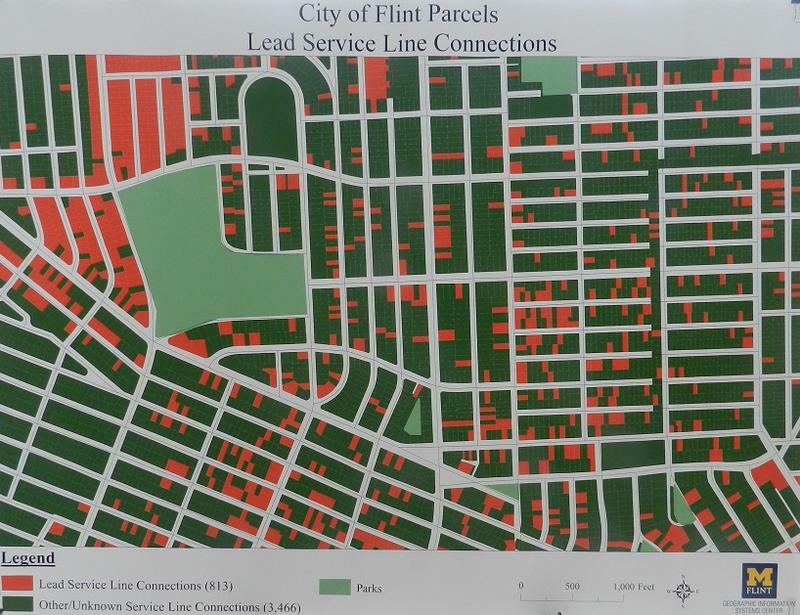 The city of Flint has a better picture of where all its aging lead water service lines are. But that picture is still incomplete. Service lines connect city water mains to homes and businesses. 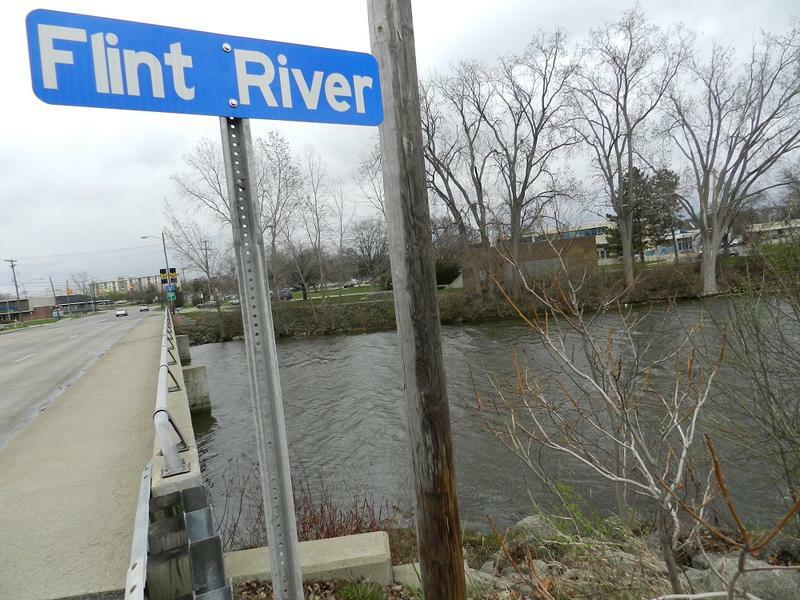 The city’s failure to properly treat water pumped from the Flint River over an 18 month period damaged many pipes. As a result, some have been leaching lead into the city’s drinking water. 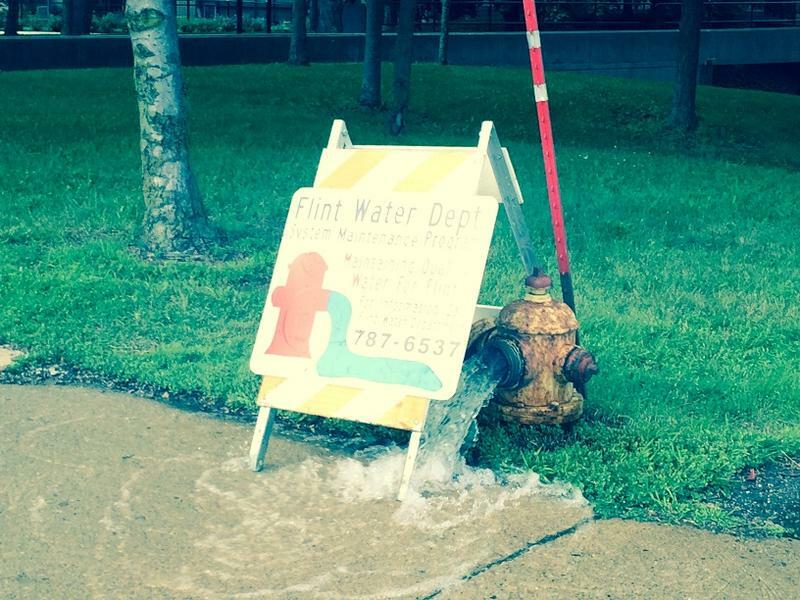 People in Flint will soon be able to do something they haven’t been able to do in 25 years. Skate on an ice rink downtown. 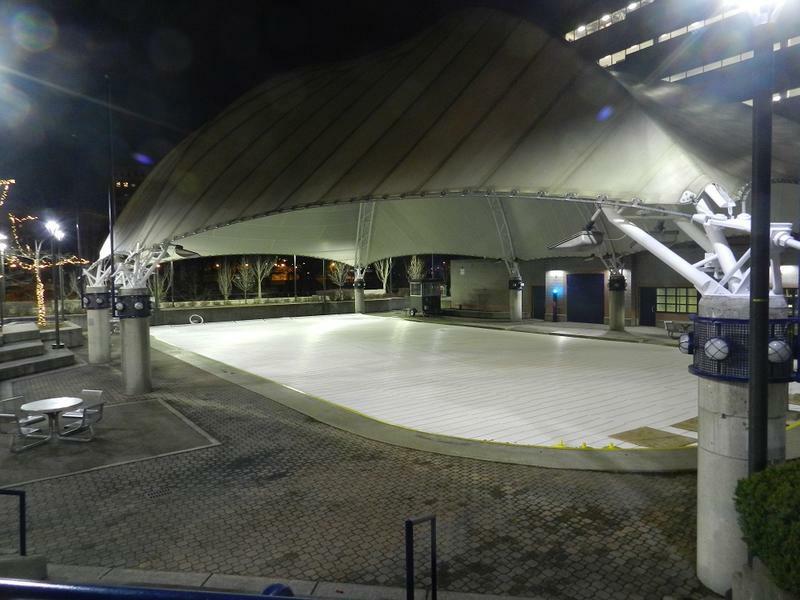 The University of Michigan-Flint is installing a new cooling system at the old outdoor ice rink by the Flint River. They plan to open it to the public January 2nd. 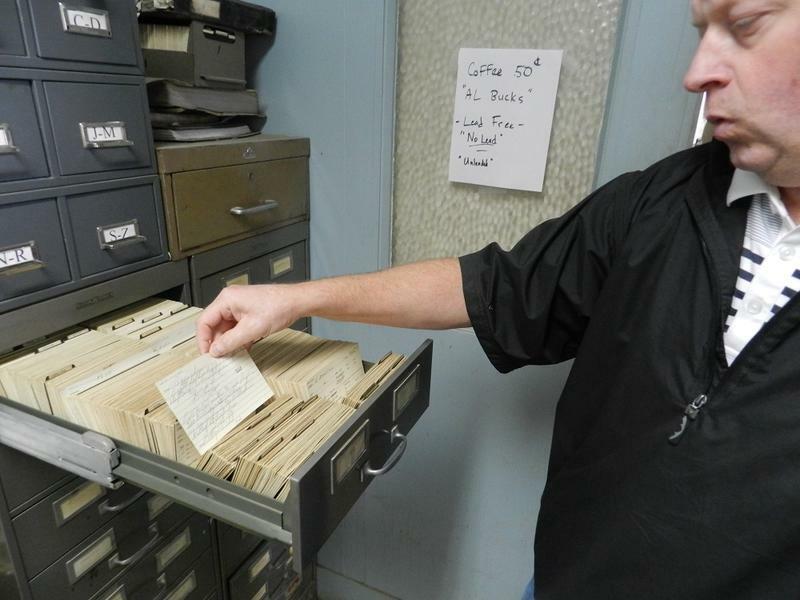 The university has owned the property since 1990, but liability concerns kept the rink closed. University officials hope the ice rink will enhance the student and community experience downtown. The University of Michigan Flint is considering buying part of the FirstMerit Bank complex in downtown Flint, a move that university officials hope will solve some of the college’s space issues. U of M-Flint Chancellor Sue Borrego says the building would provide 120,000 square feet of space. She says the university would like to use the building for classrooms and administrative office space. “We have a number of programs that absolutely can’t take any more students because of space,” says Borrego. As many as 20,000 runners and walkers will take part in the Crim Festival of Races this weekend in Flint. 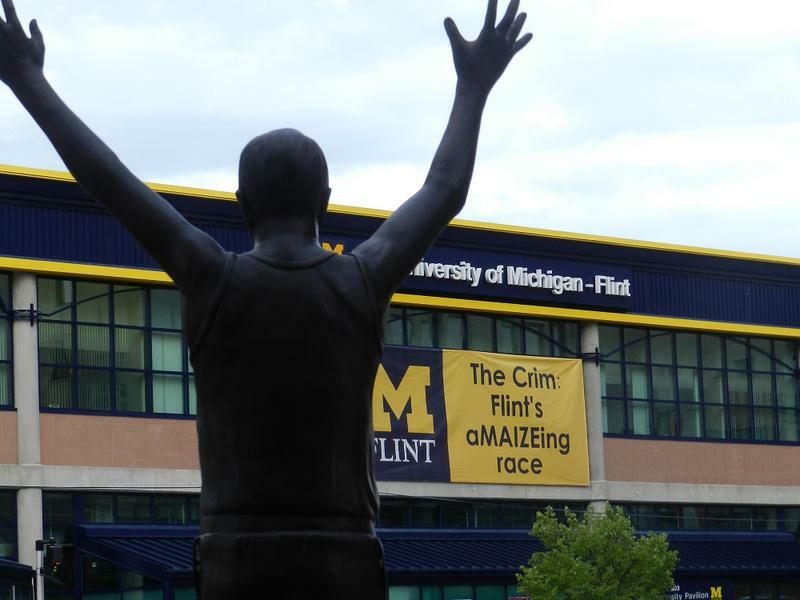 This week, the Crim Fitness Foundation announced a partnership with the University of Michigan-Flint to expand its campaign year-round. There’s another problem connected to Flint’s troubled city water supply. 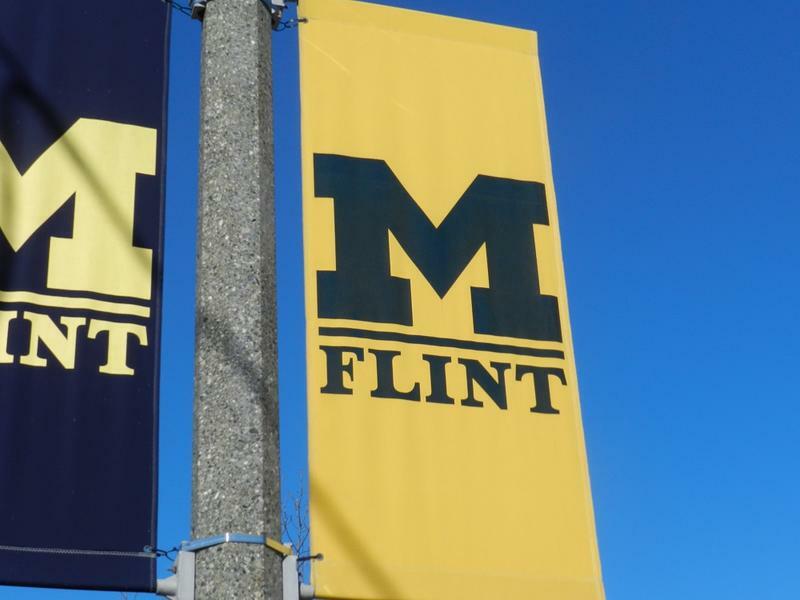 The University of Michigan-Flint sent an email this week to people on campus, warning of elevated levels of a disinfectant by-product known as Total Trihalomethanes or TTHM in the water on campus. A Flint nursing program is receiving a financial boost that aims to fill a health care employment gap. The University of Michigan-Flint is one of three schools in the state to receive nearly $700,000 dollars from the U.S. Department of Health and Human Services. The money is to support registered nurses becoming nurse practitioners. The grant will provide about a third of the incoming students with enough money to pay for a year's tuition and fees. Connie Creech is the director of Flint's graduate nursing program. What if Shakespeare's 'King Lear' took place in Flint? One of Shakespeare's great tragedies is King Lear, the story of an ancient British king who devises a "love test" in hopes of dividing his kingdom equally among his three daughters. 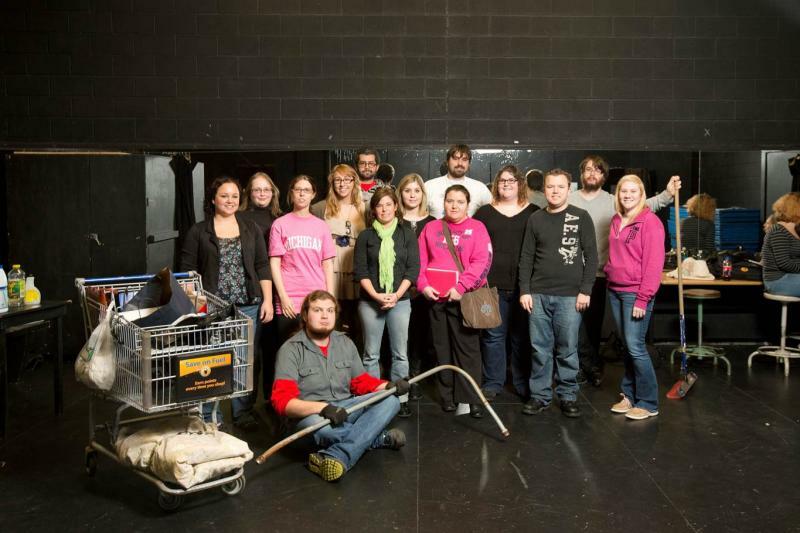 An English professor at the University of Michigan Flint has taken King Lear and, working with her students, set the scene in Flint and turned it into a staged reading called "Lear Reassembled." They'll be performing it December 10th and December 12th. Mary Jo Kietzman joined us today. What’s being called an ‘Eds and Meds’ strategy is paying off for people trying to revitalize Flint’s downtown. Many downtown buildings in Flint are empty. But local economic development leaders say they are making progress by attracting educational and medical investment. The ‘Eds and Meds’ strategy is intended to not only bring in jobs, but also create activity and excitement, in a downtown in need of all three.